Adding just a touch of Ruderalis to Bubba Kush sped up this classic American photoperiod strain so that it finishes in weeks instead of months. 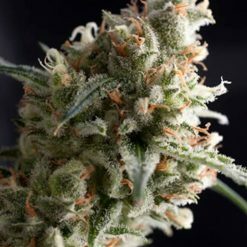 You can now harvest huge, swollen buds that reek of fuel and earth in just 75 days from seed without even adjusting your lights. Auto Bubba Kush couldn’t be easier. 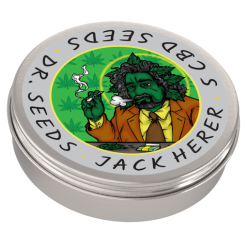 It’s a great choice for beginners or more experienced growers who’re in a time crunch. Adding just a touch of Ruderalis to Bubba Kush sped up this classic American photoperiod strain so that it finishes in weeks instead of months. 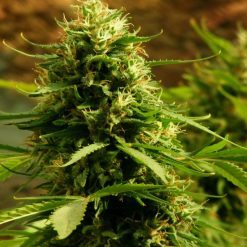 You can now harvest huge, swollen buds that reek of fuel and earth in just 75 days from seed without even adjusting your lights. Auto Bubba Kush couldn't be easier. It's a great choice for beginners or more experienced growers who're in a time crunch. Featuring near-pure Indica genetics, Bubba Kush autoflowering delivers the same powerful, physical stone you'd expect from this cannabis family. 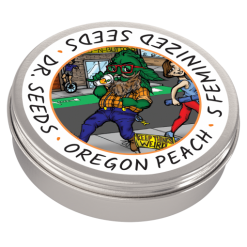 It's effective for pain relief, stress reduction and sleep improvement whether smoked, vaped or otherwise ingested. 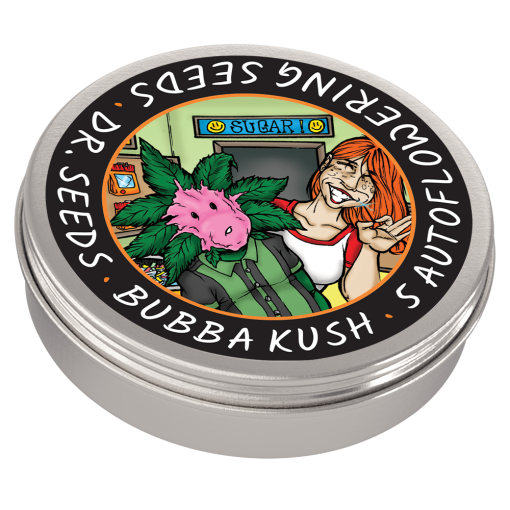 There's only a soft mental high that's very mild and pleasant making this faster version of original Bubba Kush a great choice for those who're prone to anxiety. 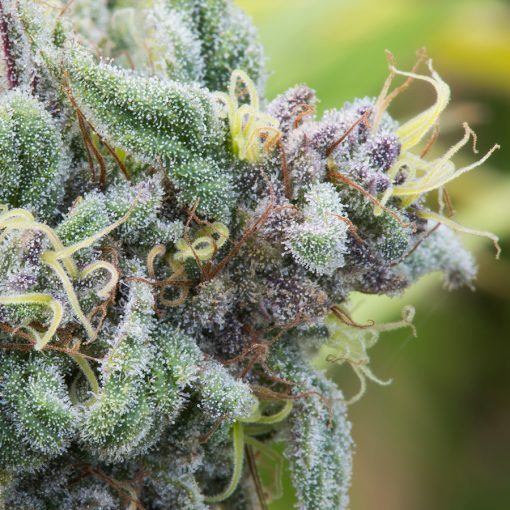 As Auto Bubba Kush matures, the colors fade from a rich emerald green to silvery and purple tones. At the same time, the buds spiral and swell to create a large, central cola surrounded by weight-bearing side branches that are sturdy enough to support masses of slightly smaller blooms. Dried flowers have a pleasant scent that's mostly fuel with lighter threads of fresh earth.